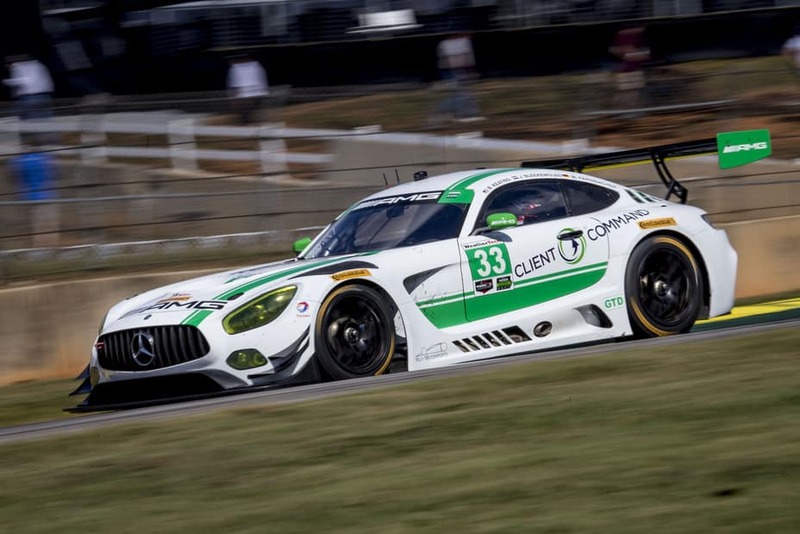 Ben Keating is an American racing driver and owner of 20 dealerships across Texas. 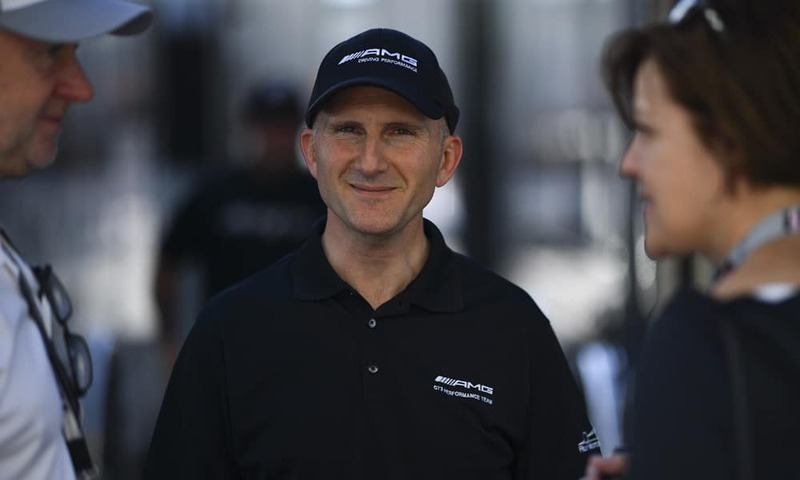 Keating has competed in a number of North American endurance and road races, winning multiple championships. Want to be a racing driver? Check this out from the Robb Report! 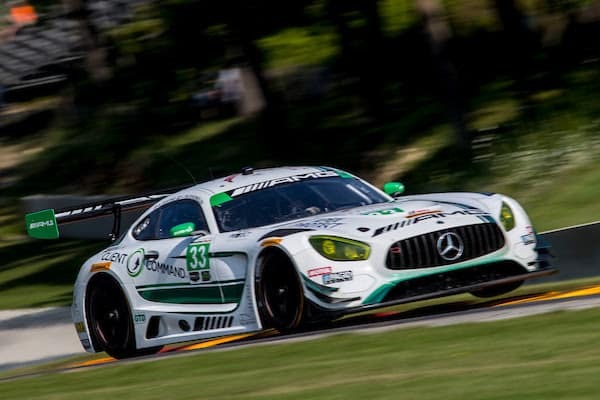 The Mercedes-AMG Team acts as an extension of the powerful, performance vehicles they race. The No. 33 Team stands for dynamic response and high agility, combined with superlative performance and maximum efficiency. These qualities have propelled the No. 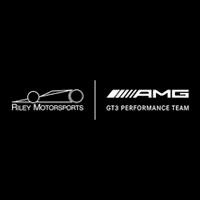 33 Riley Motor Sports Mercedes-AMG Team to be a world-class racing Team. Mercedes-AMG guarantees an intense, highly dynamic driving experience in a particularly exclusive world. 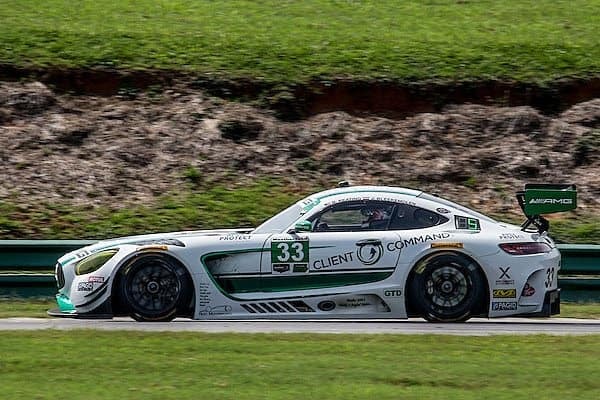 AMG Performance means world-class racing.